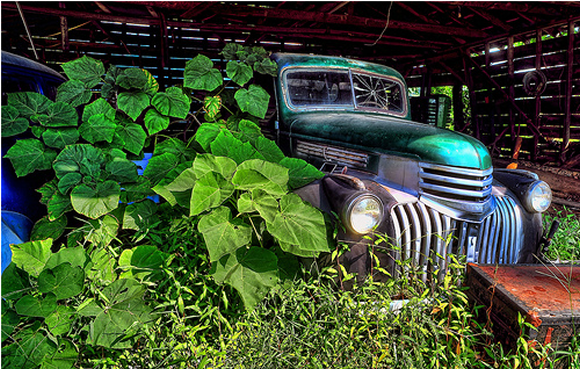 Came across another great photo of beautiful motoring rusting quietly away. This Chevy truck is in a shed in Williams Community in Calhoun County, Al. I'm very keen on owning a truck like this in the next five years. What a great project. Have you got a project you would like to do? Let me know in the comments. Greg Halliday of Streamline Freight has done a fanstastic restoration on his grandfathers Chevy truck similiar to this. Its -46-47 model. A RHD NZ assembled. That would be great. I will follow that up.